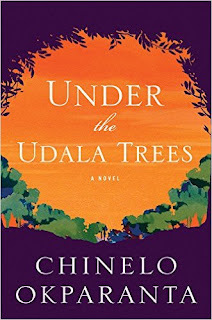 Okparanta's Under the Udala Trees uses one woman's lifetime to examine the ways in which Nigerians continue to struggle toward selfhood. Even as their nation contends with and recovers from the effects of war and division, Nigerian lives are also wrecked and lost from taboo and prejudice. This story offers a glimmer of hope - a future where a woman might just be able to shape her life and truth and love.